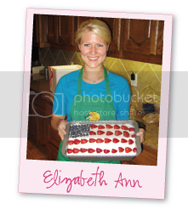 Elizabeth Ann's Recipe Box: Smiling! 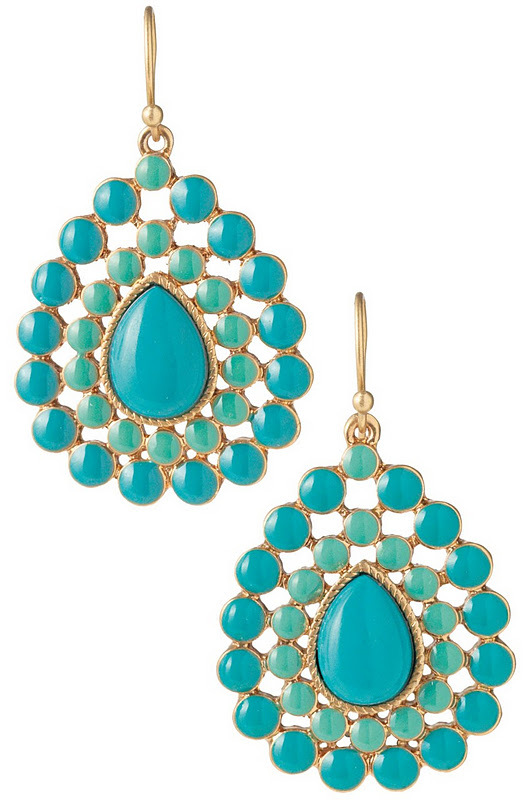 Remember my Stella and Dot giveaway? Well look what the winner, Heather from Pirates and Princesses, wore while she was hosting ciLiving in Central Illinois! Watch her clip here! 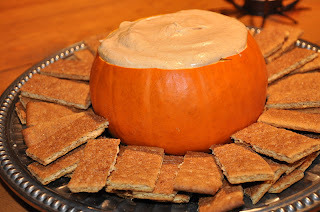 i am over from the follow fest and love love love your blog. i am a new follower! yay! hope you have a great weekend!